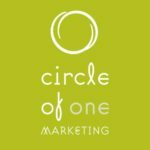 Circle of One Marketing is a full service, minority-owned marketing agency comprised of a strategic team of experienced, well-connected and creative individuals. Everything we do is driven by our tag line: creative_resourceful_diverse. By challenging ourselves daily to live as the tag line describes, it enables us to push beyond the status quo and break new ground for each of our clients. Our reputation for excellence rests on a proven track record of creative and consistent marketplace results, contract renewal, uncompromising business integrity and a knack for making work fun! Our experience includes over 20 years of marketing, inclusive of multi-media management, advertising, creative design, market analysis, public relations, branding, event management and all around out of the box thinking. We also lay claim to an uncommon expertise with accessing the African-American and Caribbean communities, through the right media and with the right message. Our diversity as an agency, our skill sets, the quality of our staff and the relationships we have in the community give Circle of One its edge today and for the future (and you’ve got to be impressed when a circle has an edge). 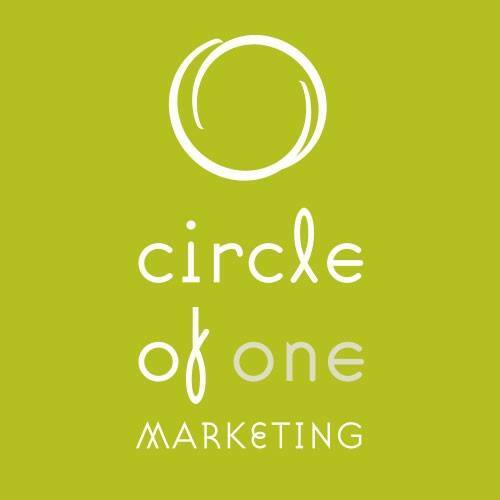 Circle of One Marketing is a reflection of South Florida in the realm of diversity, talent, energy, passion and ideas.